Join cleft and craniofacial care professionals for ACPA’s 76th Annual Meeting in Tucson, Arizona, April 9 – 13, 2019. View the schedule or register. Attendees will learn from colleagues across multiple disciplines, explore advances in research, clinical and team-driven care, and discuss new and old ideas with those experienced in the field. ACPA welcomes all who are interested in cleft care. ACPA’s Annual Meeting is a general scientific meeting with over 300 presentations. 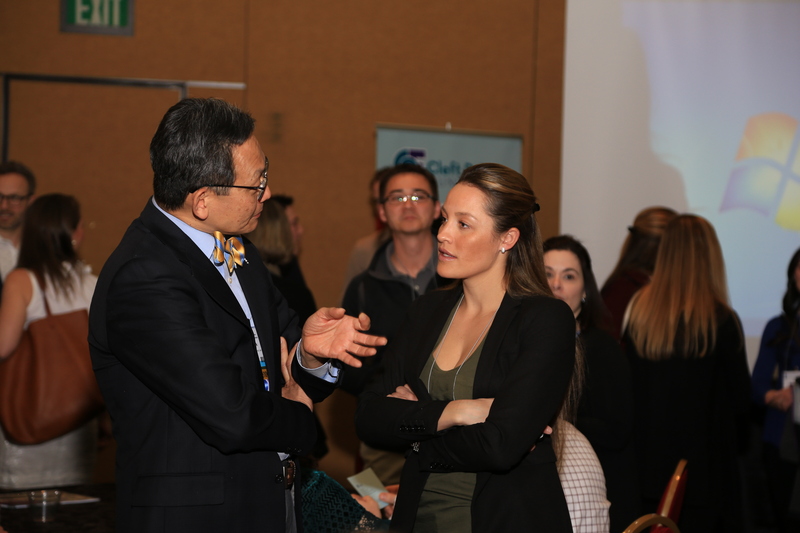 The program includes general and concurrent specialty sessions, poster sessions, panel presentations, and short courses including eye openers, study sessions, and advanced courses. ACPA provides continuing medical, speech, and nursing education through ACCME, ASHA, and NCNA. The meeting also includes networking opportunities such as discipline forums, special interest groups, and social events. The American Society of Craniofacial Surgeons (ASCFS) holds their Annual Meeting during ACPA’s Annual Meeting.